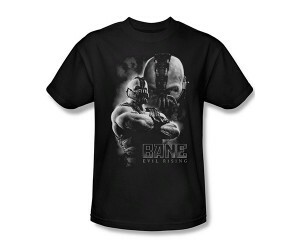 One of batman’s greatest adversaries, the one who broke the Dark Knight’s back in a fierce combat, a strong-minded and strong-bodied terrorist who doesn’t stop until he fulfills his goals, that’s Bane! Remind everybody around that you’re a fan of his and that you won’t be easily intimidated by annoyers, by putting this T-Shirt on! 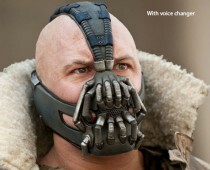 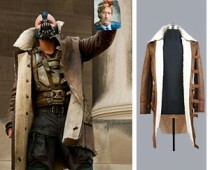 It illustrates the scary look of Tom Hardy’s masked face!